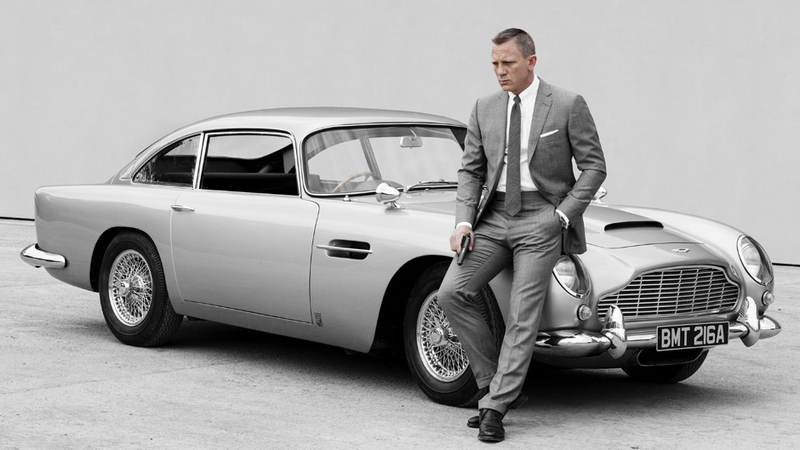 Cars sometimes outshine the human stars in movies. Automologist MAC gives us his Top Ten coolest movie cars. The sequel to the Zoolander ‘supermodel’ film came out ages after the first, and the studio responsible for such utter garbage decided to finally launch the show last year, with Derek Zoolander, along with his choice of wheels—the Fiat 500X. 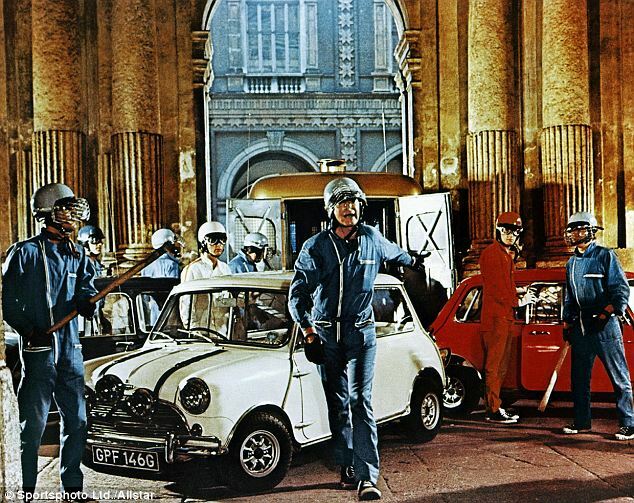 Of course, and not being unduly cynical, the choice of cars in recent films is probably more about how much the producers were paid rather than how cool or appropriate the car is, and this is certainly the case with the Fiat 500X. However, this got me to thinking about the coolest movie cars. And so here is my Top Ten, most definitely without the Fiat 500X, which is most definitely not cool. 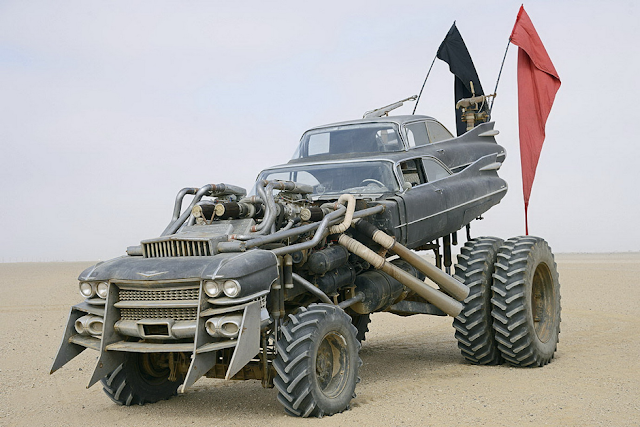 So much of the world’s movies are made in the United States of Americaland, and thus any list of movie cars can become dominated by Yankee muscle cars; there will be a couple on this list, for sure. 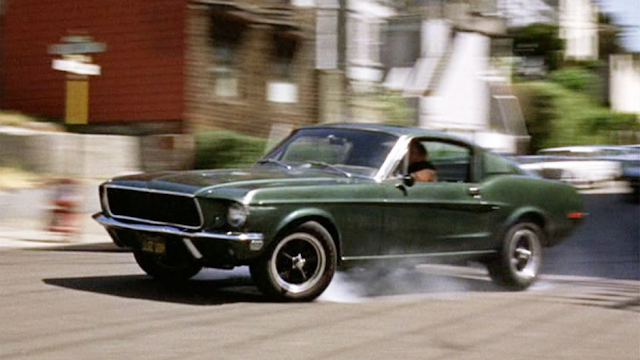 For me, though, the Mustang in Bullitt is a must on any list, just because of its cool factor. Yes, there have been subsequent ones like Gone in 60 Seconds and John Wick, but this is the defining one. 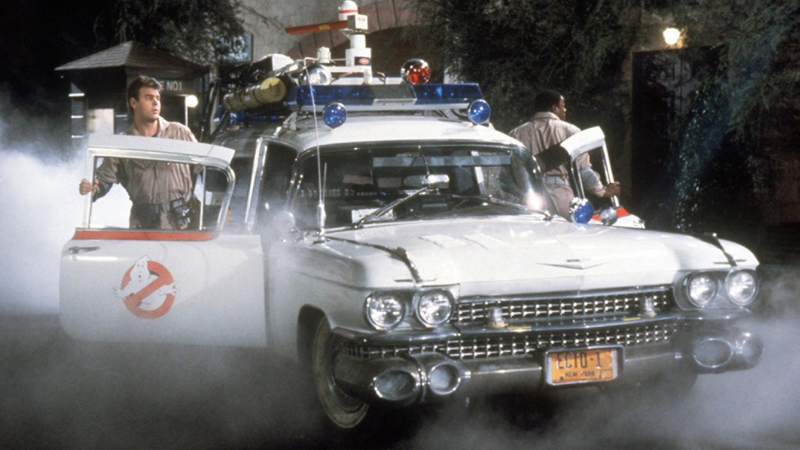 Based around a 1959 Cadillac Miller-Meteor ambulance, Ecto-1 is one of the most endearing of all movie cars, and I don’t think it was involved in any chase scenes or bent or jumped at all. 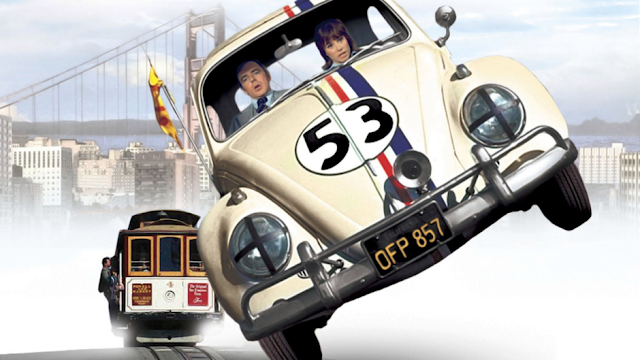 First seen back in 1968 in a film titled The Love Bug, Herbie eventually went on to star in five films. Based around a 1963 model with a number 53 painted on it, the anthropomorphic Beetle won the hearts of moviegoers and you will still see recent versions of VW Beetle with the iconic number painted on the door. 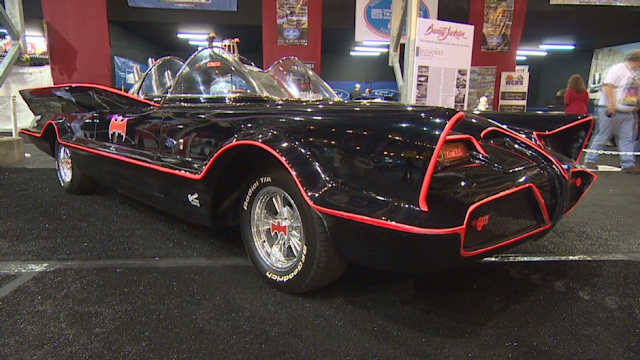 Heck, even my children instantly recognise the Batmobile from the original TV show, and that was shot in 1966 and starred Adam West, who unfortunately died recently. 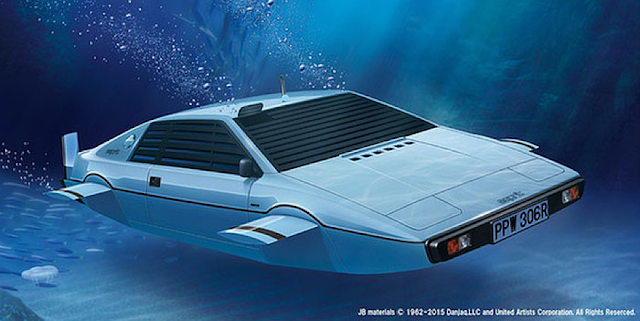 The car lives on though, and was modelled around a 1955 Lincoln Futura Concept. The original sold for a cool USD4.6 million at auction in 2013. Okay so it is an E-Type Jaguar and not a Shaguar, as Austin would have us believe, but what an example of motoring excellence. 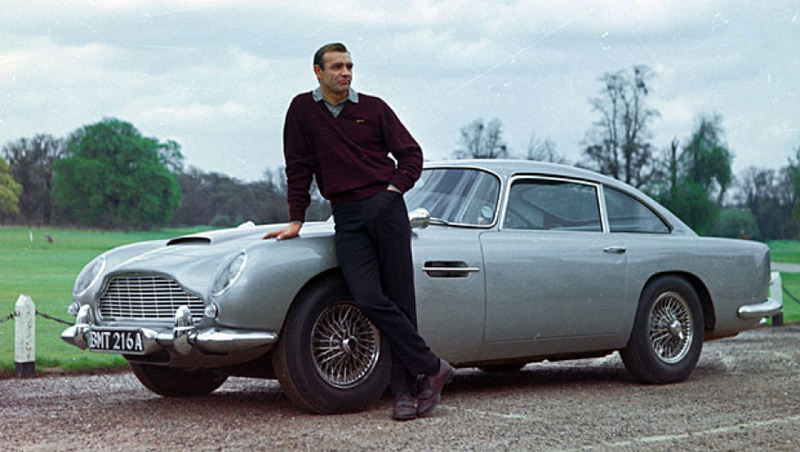 The original was first launched back in 1961 and became the favourite of footballers and film stars alike. It certainly put the groovy into the 1960’s. You may be surprised that I have selected the James Bond icon to be only number two; after all, some may say that it typifies what a great movie car should. 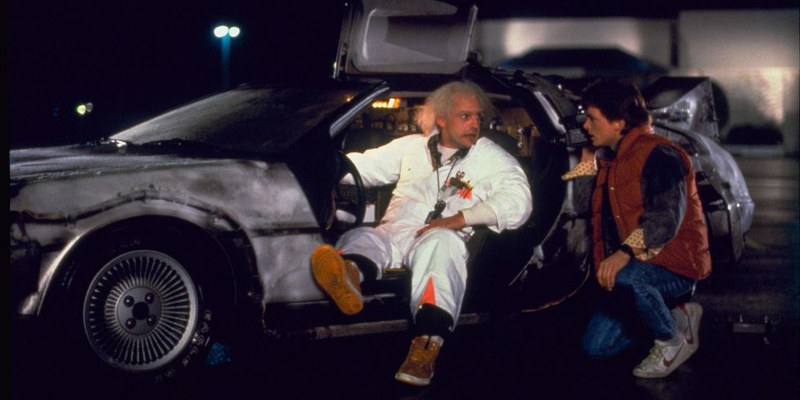 The car ‘starred’ in three movies but has also had cameo appearances in some of the most recent movies. When they relaunched the Mad Max film franchise, I don’t think any of us were quite prepared for the amazing and frankly shocking vehicles that the studio put together. Top of the pile for me was/is the Gigahorse, which was two ’59 Cadillac bodies riding high over a truck chassis, powered by twin Chevrolet supercharged big block V8s. Can’t wait for the next instalment!. Some of you will be thinking “what about the cars in American Graffiti or from Furious Five”, and some of you may have noticed that there are no Italian cars featured. But of course these lists are very much a personal point of view, so if you disagree with me I would love to hear from you in the comments and perhaps we could put together an alternative reader’s choice list.